HOUSTON, TX. 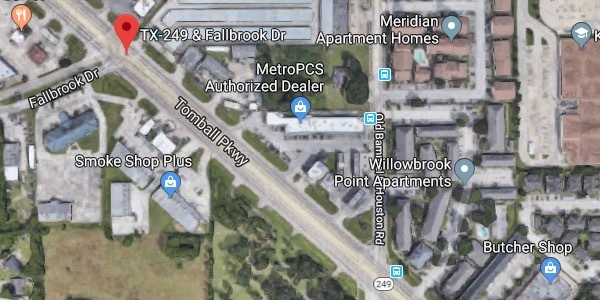 (THECOUNT) — Zachery Palazzetti, of Houston, has been identified as the driver killed following a crash Saturday night near Tomball Parkway & Fallbrook Drive. “Zach” Palazzetti, whose age was not provided, was speeding when he ran through a red light and crashed into another vehicle Saturday night in northwest Harris County. 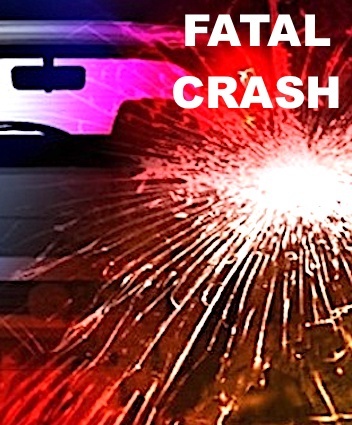 Palazzetti and the other driver were killed in the violent wreck. Palazzetti’s vehicle came to a rest after striking a pole. The other victim’s identity was not immediately released. Anyone with information on the collision should contact police at 911.